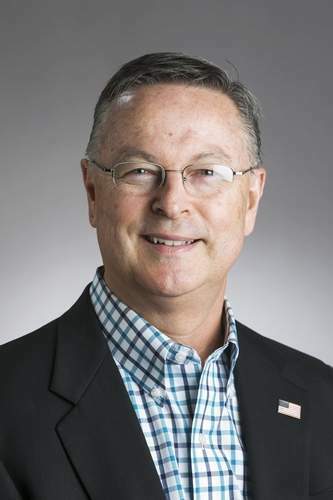 Congressman Rod Blum is in a tight race to represent the first district in Iowa. He believes in the American Dream and wants to do his part to restore it for the next generation of the country. He has experience in running a business successfully and can help Washington apply that common sense to running the government. His views on agriculture, social security, the economy and cleaning up Congress are in line with mainstream America. There's no reason his race should be so close. He needs voters to recognize his values and his own efforts in Congress and step up to support him in supporting America. So please support his efforts; volunteer, donate or at least check out his positions on his website. And by all means - vote.